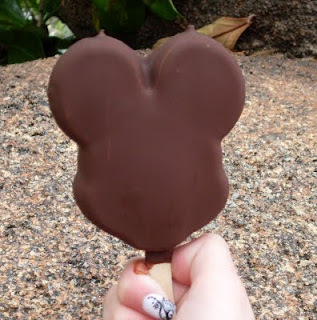 Last week I was reading up on some of the Disney blogs I follow, and when I came to A Disney Moms thoughts, I read about the 30 Day Disney Photo challenge. I quickly loved the idea, especially since I had just finished another 30 day challenge on my facebook page. Here are days 11-15, if your missed 6-10 you can see them here, and 1-5 can be seen here. 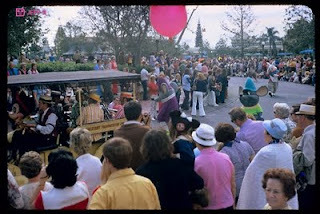 Day 11: A picture of the thing you wish you could change about the parks- this would be the large crowds. I really hate standing in long lines, especially in the middle of summer! Day 12: A picture of your favorite Disney food item- The Mickey icecream bars, these are great especially during hot days! 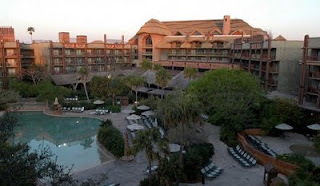 Day 13: A picture of your favorite “home” resort- Animal Kingdom Lodge, even though I've never been inside. I've only seen it through pictures and so far it is my favorite. 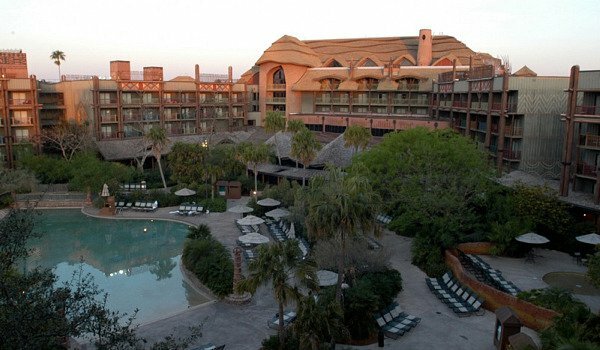 We will be staying here for the first time during our November 2011 trip. Day 14: A picture of your favorite night time activity (existing or past) on Disney property- watching fireworks anywhere on Disney property!! Day 15: A picture of what you do when it rains in the park - I would keep walking around the parks, but my hubby hates walking around in the rain, so Disney Quest is a great place to go. Everyone in my family enjoys video games! This concludes today's Photo challenge post. Next week I'll have 16-20. Tiggerific Tuesday! Blog Hop...or Bounce! Best Father's Day Weekend Ever!! !